CephsInAction will meet in Lisbon, Portugal from 24 to 26 November 2015, to mark the end of the second year of activities of the FA1301 COST Action. 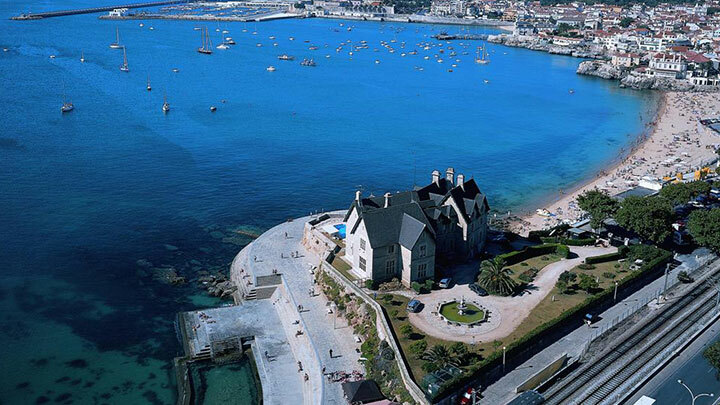 The Venue for the annual meeting of this year is Cascais, Lisbon District, Portugal. CephsInAction@Cascais2015 marks the end of the second year of activities of the FA1301 COST Action. The Venue for the annual meeting of this year is Cascais, Lisbon District, Portugal. During this Annual Meeting we will review the results of these small meetings, monitoring the advancements of the first two years of activities of CephsInAction and facilitate discussion on the next planned activities for the second half of operation of this COST Action. Most recent results achieved in fields of study relevant to CephsInAction’s aims will be presented by some key lectures. New members recently joined us, and the meeting will be the occasion for introducing each other and monitor how our network is growing. The capability of adapt to challenges is the key characteristic of cephalopods; inspired by “our animals”, we will adjust our operational plan during the meeting, setup the ground for the next years and try to cope with more challenging tasks that modern cephalopod biology and physiology is offering us. This is linked to the again challenging task of dealing with changes into policies at EU level. – the effects of the national transposition of Directive 2010/63/EU – together with similar changes in policies and regulations at EU level – on research on cephalopods, and key activities carried out by CephsInAction to deal with changes. Inspired by “our animals”, we will i. adjust our operational plan during this Annual Meeting, ii. setup the ground for the next years, and iii. try to cope with more challenging tasks that modern cephalopod biology and physiology is offering us. The Annual Meeting of the COST Action FA1301 includes WGs meeting, a workshop on ‘The Digestive tract of cephalopods: the interface between ecology and physiology‘, and the FA1301 MC Meeting. knowledge exchanges including strategic information, planning, technical know-how, policy development, etc. We look forward to see you in Cascais, Lisbon!! !